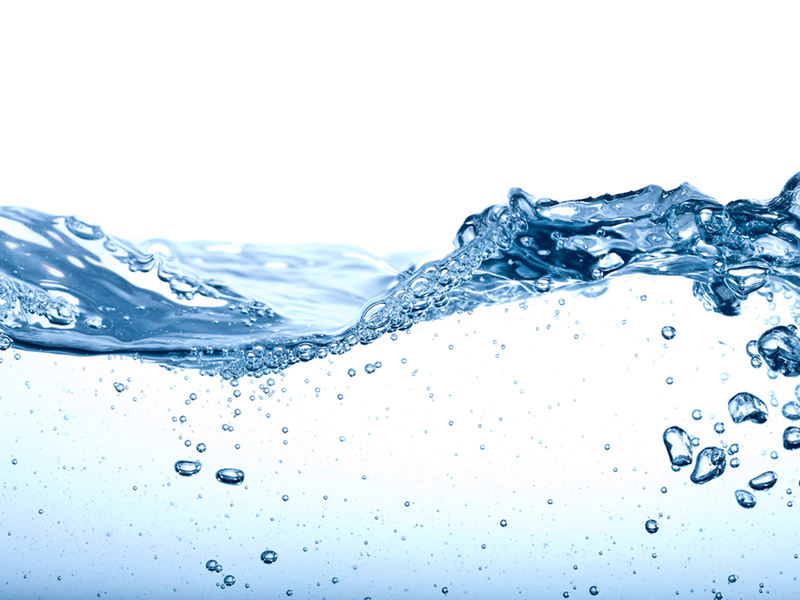 The safe clean drinking water project involves the construction of a new drinking water plant in the city of St John's. Image courtesy of Acciona. High-impact and critical water transmission systems will be improved as part of the project. Image courtesy of Acciona. The water project also involves upgrades the existing Spruce Lake water treatment. Image courtesy of Acciona. The project aims at supplying clean and quality water to the residents of the city of St John's. Image courtesy of Acciona. The St John’s City Council initiated the Safe Clean Drinking Water Project (SCDWP) in St John’s, the largest city in New Brunswick Province, Canada, with the aim of providing its residents with safe, clean and quality drinking water. The project includes the construction of a new drinking water facility, storage reservoirs and improvements to the existing water transmission system in the city. 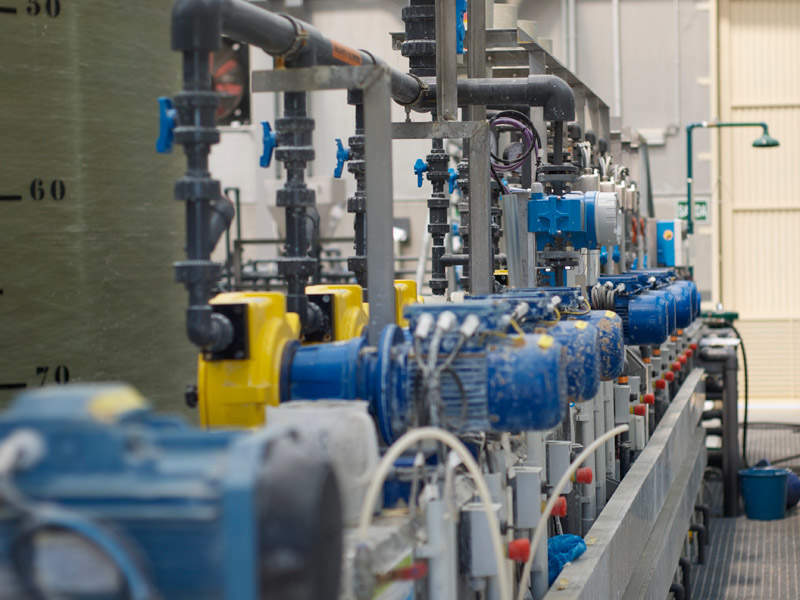 The city has partnered with PPP Canada, an independent corporation created by the Canadian Government, to support public infrastructure projects using the public-private partnership (P3) model, and the province of New Brunswick to deliver the water project. "The new water treatment plant and its associated facilities are scheduled for completion by end of 2018." As well as addressing the current clean water needs of the region, the SCDW project also aims at correcting the deficiencies in the existing water supply system, and meeting the future regional and federal drinking water standards. The new water treatment plant and its associated facilities are scheduled for completion by end of 2018. 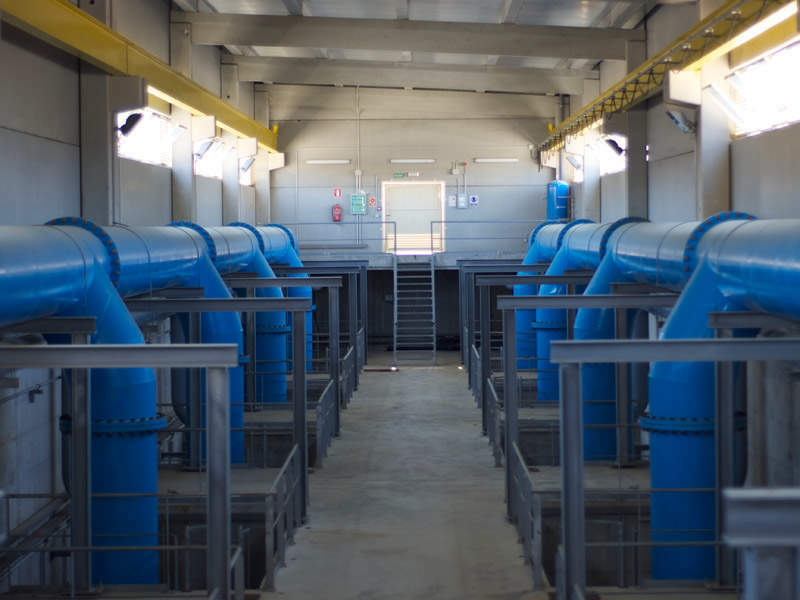 The project includes the construction of a new water treatment plant with a capacity to treat 75 million litres of water a day, three new storage reservoirs each having a capacity of 11 million litres and 15 other high-impact and critical water transmission system improvements throughout the city. The new water treatment facility and storage facilities will be located in a green field site on the city’s east side. The project also includes improvements to the existing water systems such as the distribution system, and disinfection and pumping systems. It also replaces 20km of pipeline, rehabilitates 10km of pipeline and upgrades the existing Spruce Lake water treatment plant. The City has also planned for well site development on the city’s west side. Due for completion by the end of 2017, the project will supply groundwater from the newly drilled wells to the city’s west side residents. 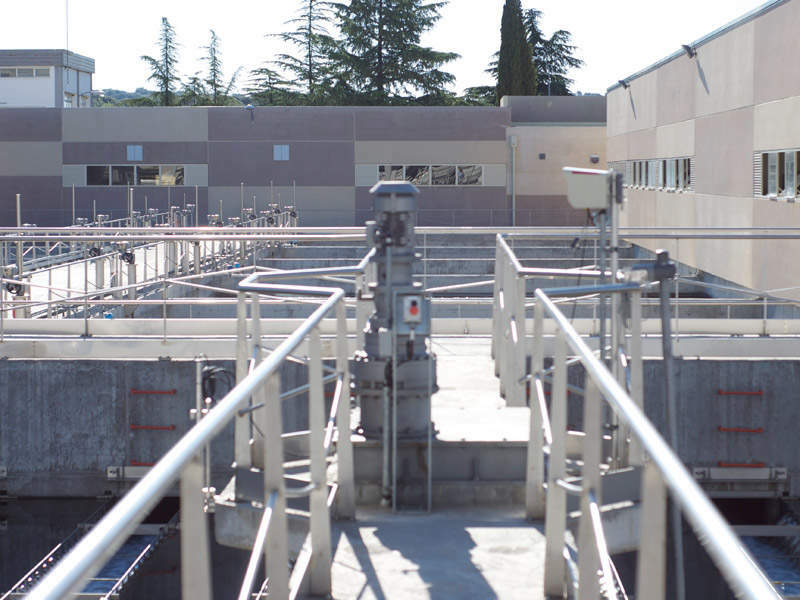 The design, build, finance, operate and maintain (DBFOM) contract for the new water treatment plant was awarded to Port City Water Partners (PCWP), a consortium comprised a group of companies involved in the development and delivery of PPPs, water/wastewater treatment facilities and infrastructure. PCWP comprises Brookfield Financial Securities, Acciona Group of Companies, North American Construction (NAC), AMEC Foster Wheeler, Stantec Consulting, SIMO Management, FCC Construction and Gulf Operators. Under the 33-year project agreement, PCWP will also design, build and finance a 26km pipeline, which is part of the city’s water transmission and distribution system. 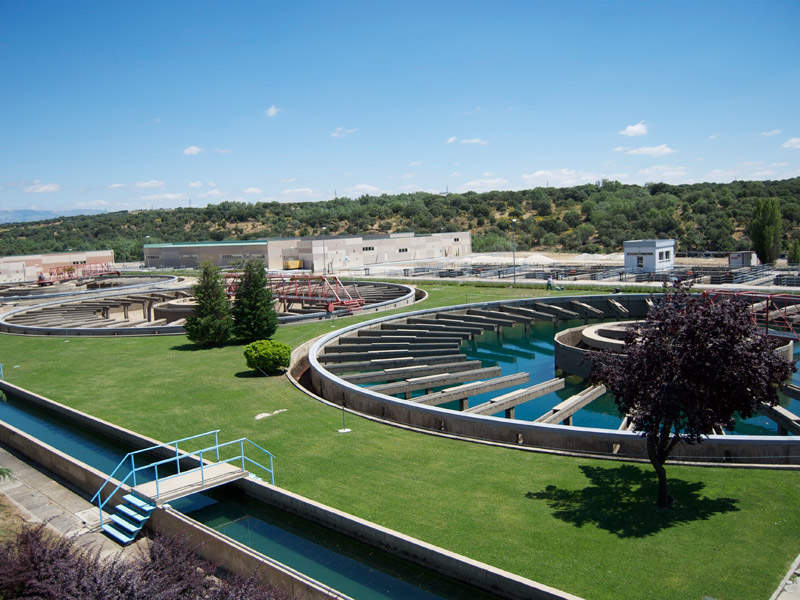 Acciona Agua Canada secured the contract to design, construct, operate, rehabilitate and finance the drinking water treatment plant and the water storage facility. Valued at $161.6m (C$217m), the contract also involves renewal of part of the city’s water distribution system. Acciona will partner with Brookfield Financial and North American Contractors, who will act as sub-contractors, to execute the project. Both the firms also act as equity investors for the project. Other sub-contractors for the design build project include FCC Construction and Gulf Operators. AMEC Foster and Stantec are the members of design and engineering team, while SIMO is a member of the operations, maintenance and rehabilitation team on the project. The federal and provincial governments together announced an investment of $114.6m for the water project, in November 2013. While the federal government is providing 50% of the investment through a non-repayable P3 Canada Fund, the remaining $57.3m is being provided by the province of New Brunswick through the Regional Development Corporation.